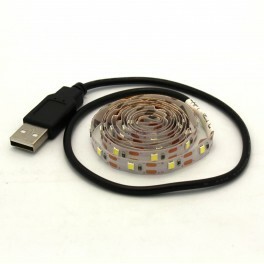 3.28ft USB Powered Cool White LED Strip. 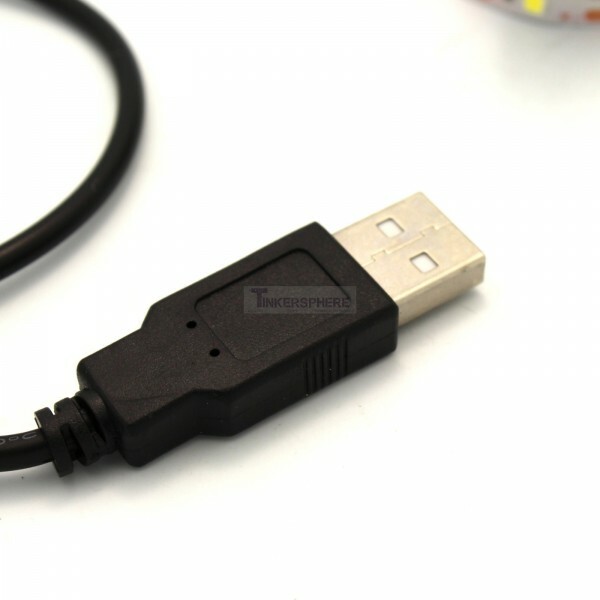 Plug into a USB port for 3.28 feet of cool white light. 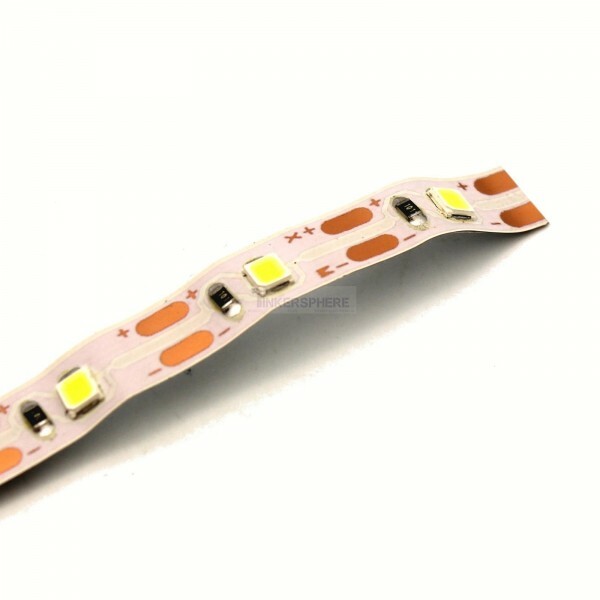 Useful for TV background lighting, workshops, drawer / closet illumination, car lighting etc. Useful for lining shelves, TV background lighting, workshop lighting, closet illumination, automobile lighting etc.